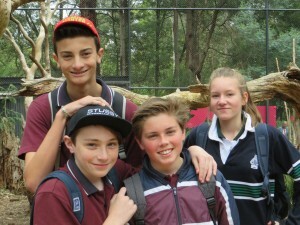 The Year 7 Science excursion to Healesville Sanctuary had a focus on eliminating organism extinction. 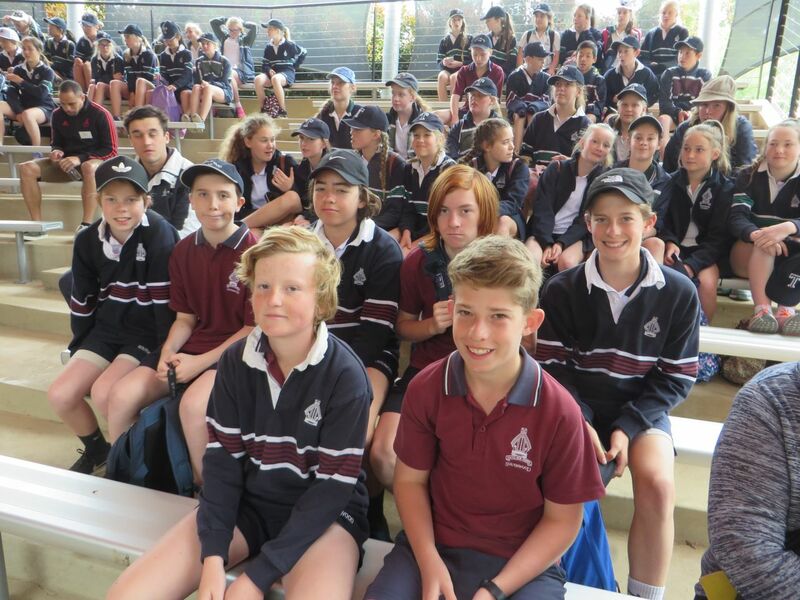 Students attended an information session about the various endangered species the Sanctuary is endeavouring to help. There are 20 endangered organisms on the list, and 8 of these are found at Healesville. Students worked in groups to learn out about their chosen endangered animals, and noted down their findings. 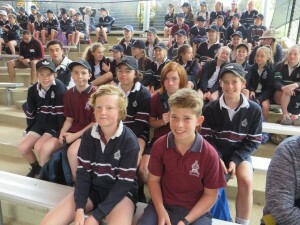 The excursion also included attending the Spirits of the Sky presentation which is always fascinating for the audience. We were all encouraged (by the birds) to change one small habit in order to help save habitats, and that is to use toilet paper which is recycled – an easy change we can all make.